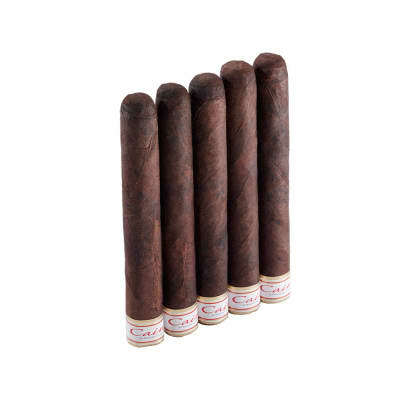 Herrera Esteli Norteño is Willy Herrera's sequel to his namesake Top 25-ranking cigar in 2013. 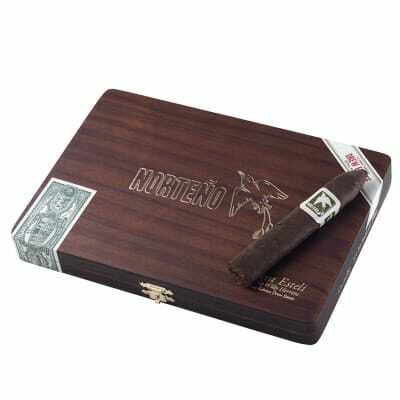 Don't think that Norteño is just a maduro version of the original, however; an almost-box pressed smoke that exudes layer upon layer of flavor from its Nicaraguan and Honduran tobaccos, it's an all-NEW Herrera blend from Drew Estate. 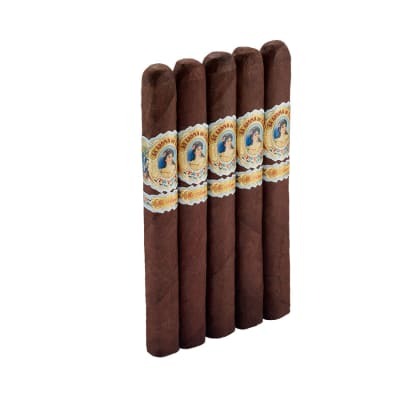 Medium-full, Norteno gushes with silky-rich smoke...this one will get your attention. 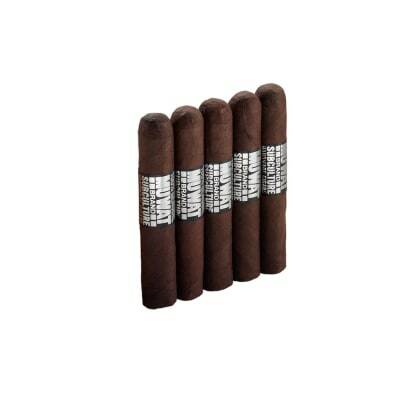 Buy a box and be sure that you'll smoke each one to the nub with satisfaction. 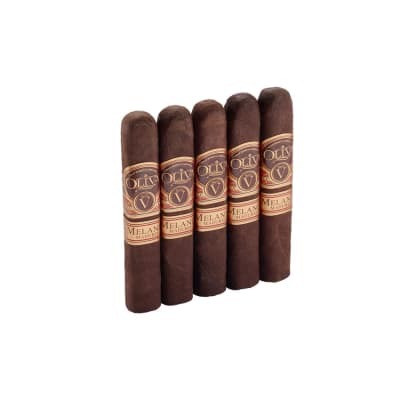 This is one of my favorite cigars and when I saw this deal I couldn?t let it pass. The Herrera Esteli Norteno is now in my top 5. Has a great taste, aroma and draw. Highly recommended. Great cigar, perfect construction and great smoke output. I m going to have a bunch of these in my humidor soon.